In last month’s blog post, we shared with you a project we’d been working on with a long-time customer whose operation had been destroyed by fire. 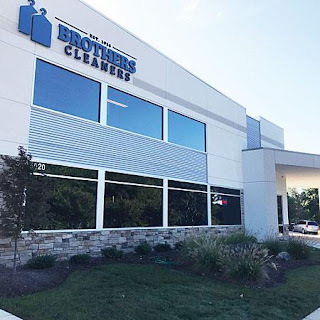 After we posted the blog, we learned that that cleaners – Brothers Cleaners in Raleigh, North Carolina – received the grand prize from American Drycleaner magazine in the 57th Annual Plant Design Awards. What made this plant so special? The plant is designed so that the soiled work comes in the side door at the 5 - 90LB RealStar Heated Hydrocarbon machines, is sorted, and then cleaned. 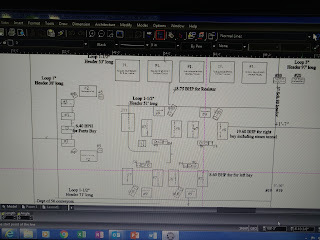 Once cleaned, it goes to the adjacent finishing area and flow down isles to the Metalprogetti Assembly Conveyor where they are assembled by customer and continue through the auto bagging station and automatically sorted again to the corresponding customers route storage conveyor. 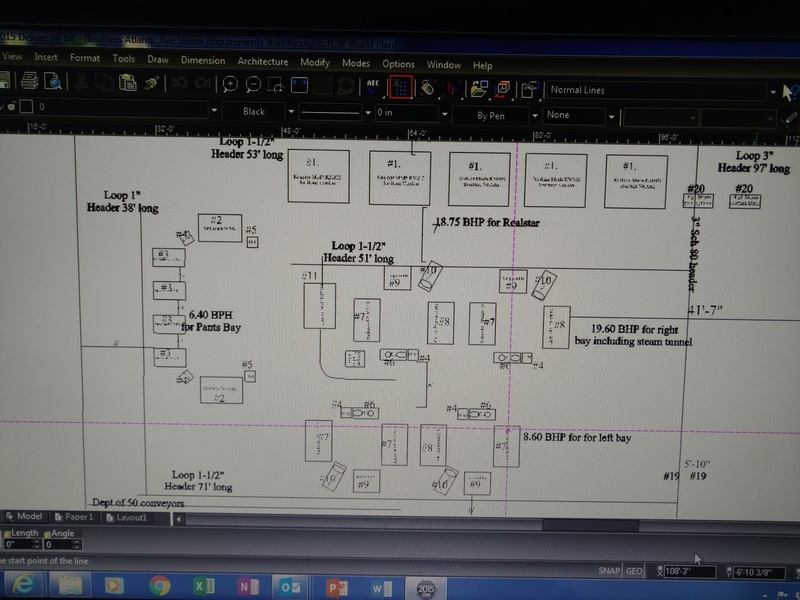 Besides the efficient workflow, this plant's boiler requirement of 75 horsepower led us to suggest that they install two boilers, a Parker Boiler 105-70 H.P and a Parker Boiler 104-50 H.P. The 70 H.P provides the needed steam to operate the plant on most any given day. Adding the 50 H.P and setting the on-off limits will have it fire only when the 70 falls a little behind. In addition to Parker Boiler and RealStar, the plant boasts equipment from Sankosha, Leonard Automatics, and Covers, Etc. Finally, their front counters are made of recycled glass bottles and resin product.